Exploring architecture, urbanism, history, planning and real estate in New York City. One of the largest infrastructure projects in the United States is underway beneath the streets of Midtown Manhattan. A new eight-track train terminal is being carved out of the bedrock 150 feet below Grand Central and will soon accommodate 162,000 Long Island Rail Road commuters daily. Brutal NYC is an ongoing project by NYC Urbanism that surveys brutalist architecture in and around New York City. Stay tuned for the final product this spring. 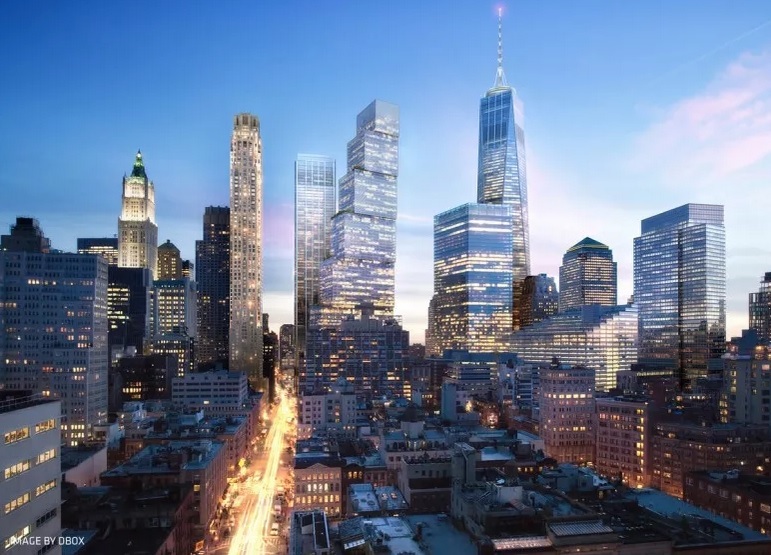 A detailed examination of the World Trade Center Complex construction status in 2018. Fine-art prints of historic photographs, maps and illustrations. To celebrate our 1,000th post on Instagram, a look back at ten of our favorite NYC Urbanism posts over the last two years! History of 20 Exchange Place, the City Bank Farmers Trust Building skyscraper in Lower Manhattan.